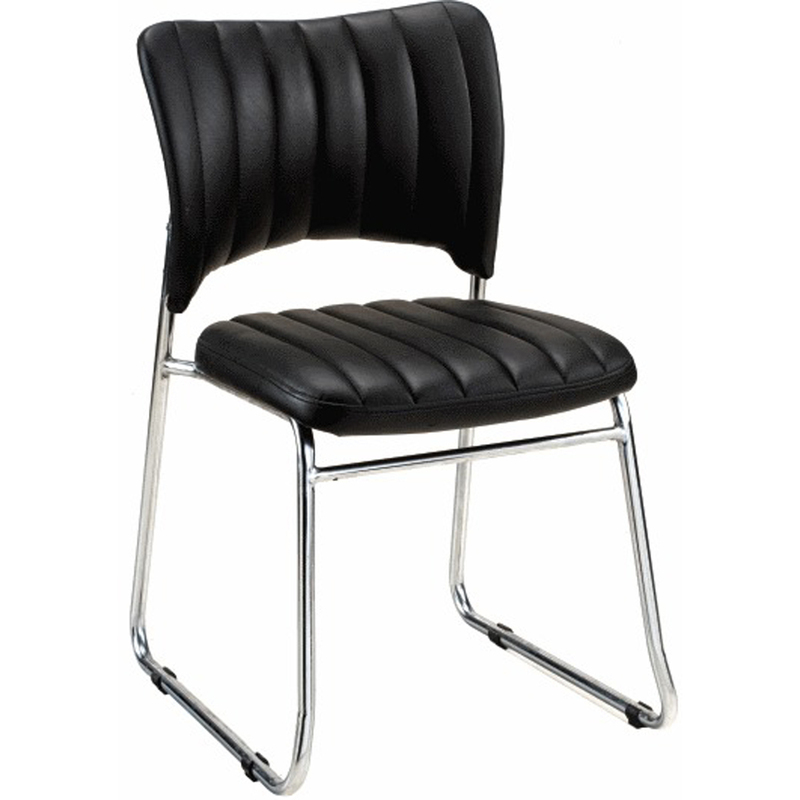 Our company has been engaged in manufacturing and supplying a vast array of Office Leather Chair. 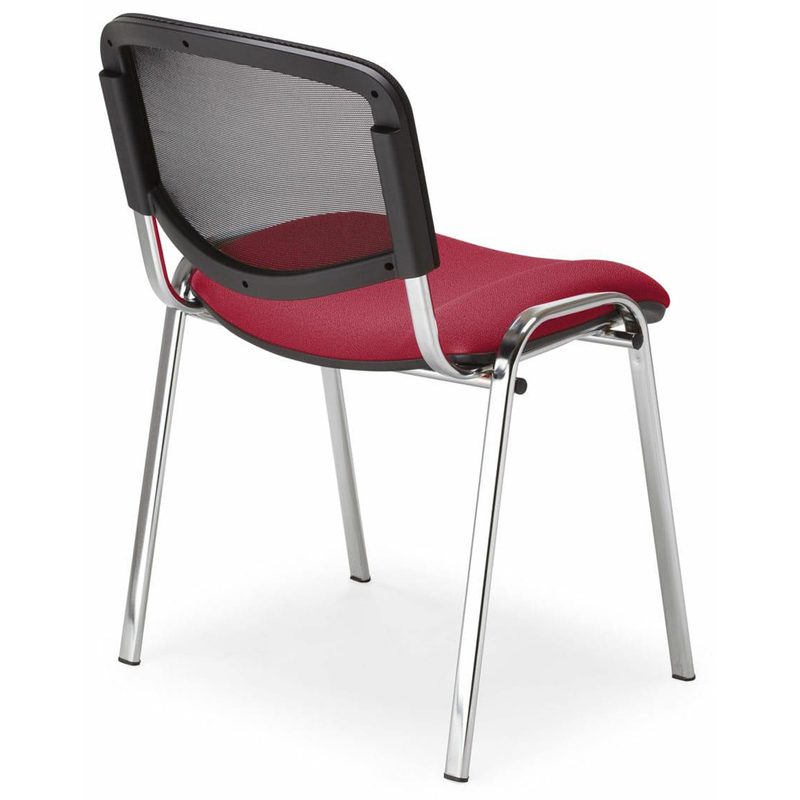 It is a combination highly comfortable seat, elegant design, great load bearing strength, and durability. The stainless steel framework is thoroughly finished with mirror polish, making its appearance and rust resistance mind-blowing. 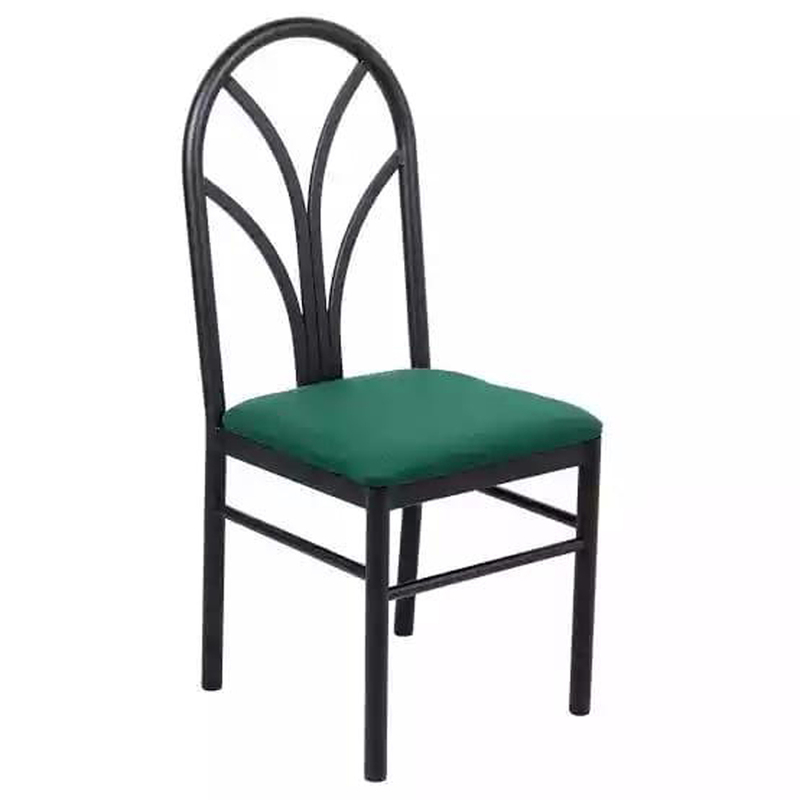 Comes in multiple patterns, designs and sizes to pick from, this chair enhances appearance of your place with its fine look and attractive shape. 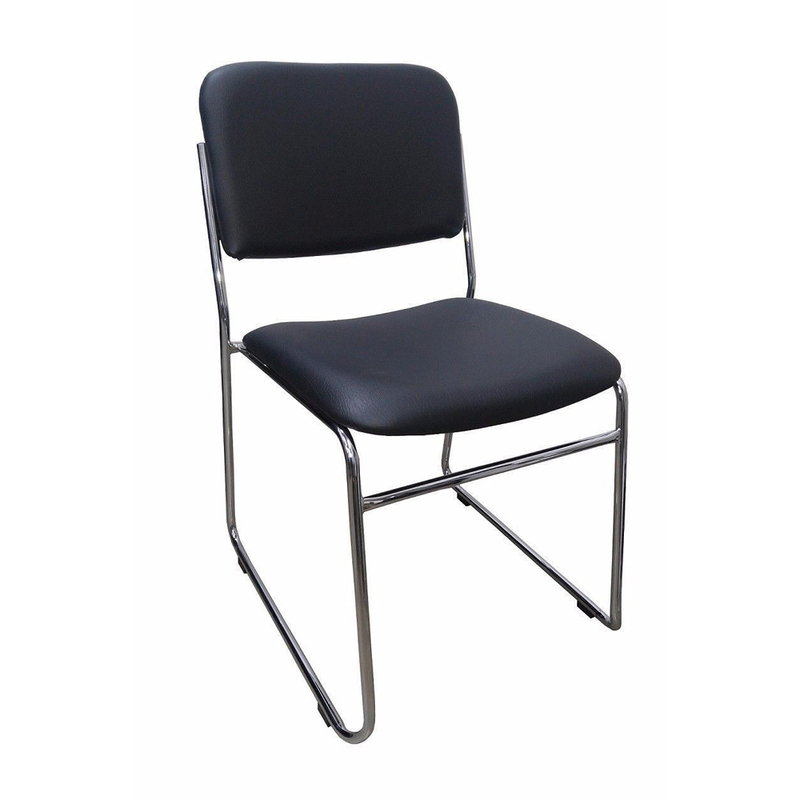 In addition, Office Leather Chair is upholstered with bonded leather to ensure elegant look.